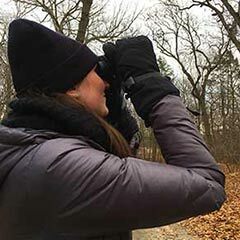 Join the Boston Area City Nature Challenge – a fun competition with cities across the world to document (April 26 - 29th) and identify (April 30 - May 5th) the most species! From April 26 - 29, 2019 we'll need people (i.e. you) to help us take observations (e.g. taking photos with your phone) of as many species as possible to record nature in and around Boston. All species count! 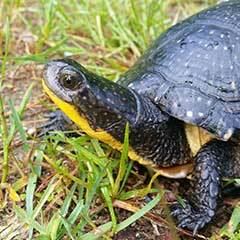 This information will help create a more accurate picture of the Boston area's biodiversity, focusing within the I-495 corridor and out to Stellwagen Bank. Any observation of plants, animals, fungi, even microbes, in the greater Boston area made during these days will count for the challenge. Scroll down for tips and resources on how you can help. 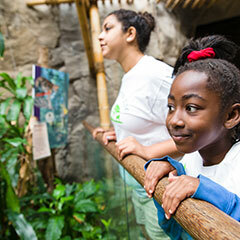 The Boston Area City Nature Challenge (CNC) is a collaborative project. Learn more about our effort. Start now to be ready for the City Nature Challenge! Step 1. 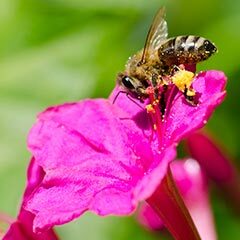 Download the iNaturalist app and create an account. • Download the app (easiest): Android App (Google Play) iOS App (iTunes), or use iNaturalist online. Step 2: Record your observation with a photograph and upload the photo to the app. 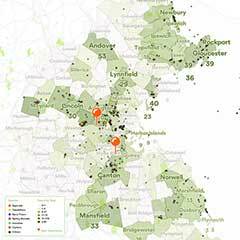 Check out the "City Nature Challenge 2019: Boston Area" project page for the latest observations, including yours! 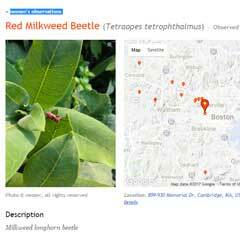 Check out the "Boston Area Biodiversity" project for the latest observations, including yours! As the CNC draws near in April, we'll share the link for the CNC 2019: Boston Area iNaturalist project. That project will only be active for the duration of the CNC. The iNaturalist community discusses and confirms the identity of the observation and lets you know. 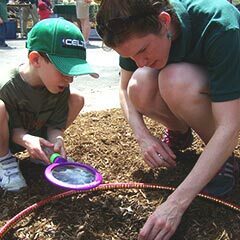 The City Nature Challenge is being organized on a global scale by the California Academy of Sciences and the Natural History Museum of Los Angeles County.